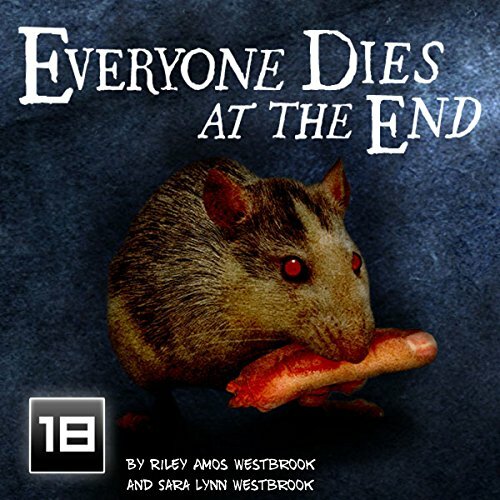 Showing results by author "Riley Amos Westbrook"
Who knew the zombie apocalypse would be caused by something we all know is deadly...but that is also all around us? Two stories intersect as the world delves into chaos - Earl, a drugged out heroin addict constantly in search of his next fix, and a family struggling with the dramas of everyday life get no reprieve during this zombie outbreak. Can any of them survive the deadliest game of all - survival against the undead, each other, and the world around them?